Tennessee unveiled some new-look uniforms for their football team for the upcoming 2018 season. And for those who want it to “Feel like ’98” again, the new uniforms will make you happy. The official Tennessee football Twitter handle tweeted out a video and photos of UT’s new uniforms for this season, and there’s an emphasis on simplicity with the new Nike design. 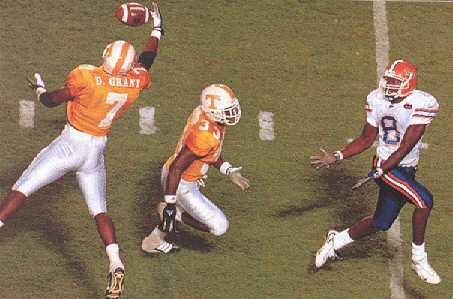 Not only that, but the new design is a clear homage to Tennessee’s 1998 National Championship team. Gone are the stripes down the side of the pants and the checkerboard pattern at the end of the stripe on the helmet. And the black cleats are back too. The Vols’ “new” look clearly mimics the uniforms Tennessee wore back in 1998. This year marks the 20th anniversary of that undefeated season, and UT is already planning plenty of ways to celebrate this year, including honoring the entire 1998 team at halftime of the Florida game this year. According to Chad Fields, noted Tennessee uniform expert on Twitter, a 20th anniversary helmet decal may be coming later this year as well. 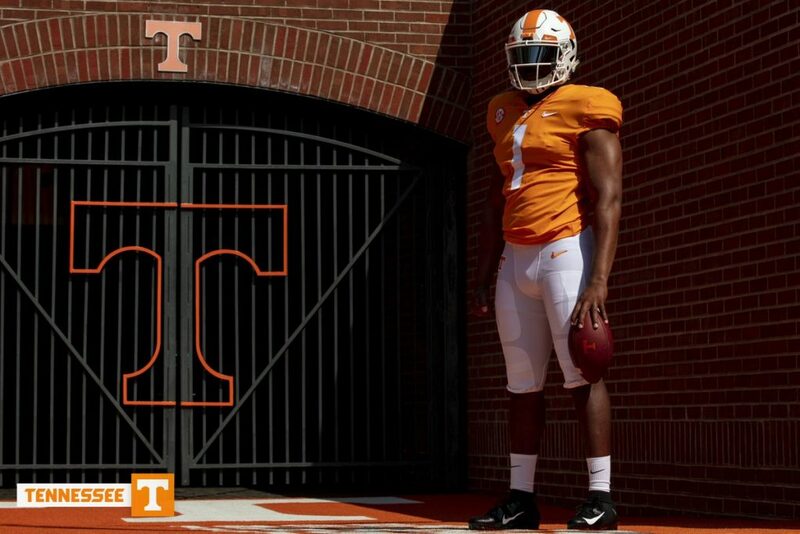 It’s unclear if these uniforms will serve as the Vols’ primary home uniforms all season or if they’ll be an alternate look, but they’re being billed as if they’re going to be the basic look for the season rather than an alternate design. Tennessee has yet to unveil what their road uniforms will look for this season. We will update as more news comes out.